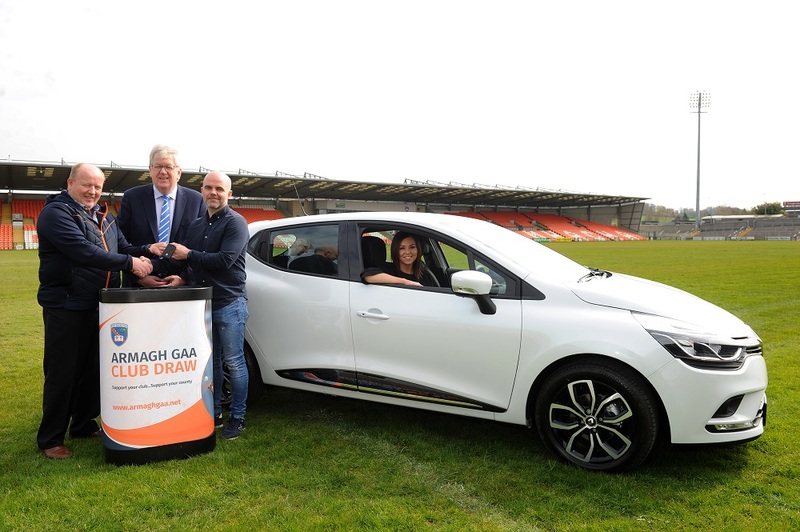 Armagh GAA have announced a new title sponsorship for the Orchard Academy with locally based but globally focussed Mechanical and Electrical contractor Aidan Strain Electrical engineering. 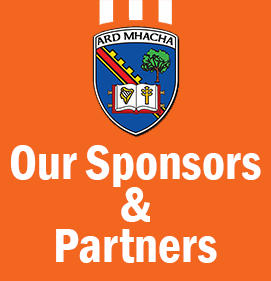 The long term agreement with ASEE will enable Armagh to invest significantly in the player pathway within the county over the coming years to reinvigorate the structures in the county that help produce players for all clubs. 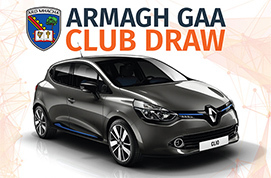 The Orchard Academy programs will work closely with all units of the GAA within the county to enhance the quality of primary school coaching, club and county coach education and Secondary school competitiveness in Ulster Schools competitions as well as expanding the player development opportunities at all levels. 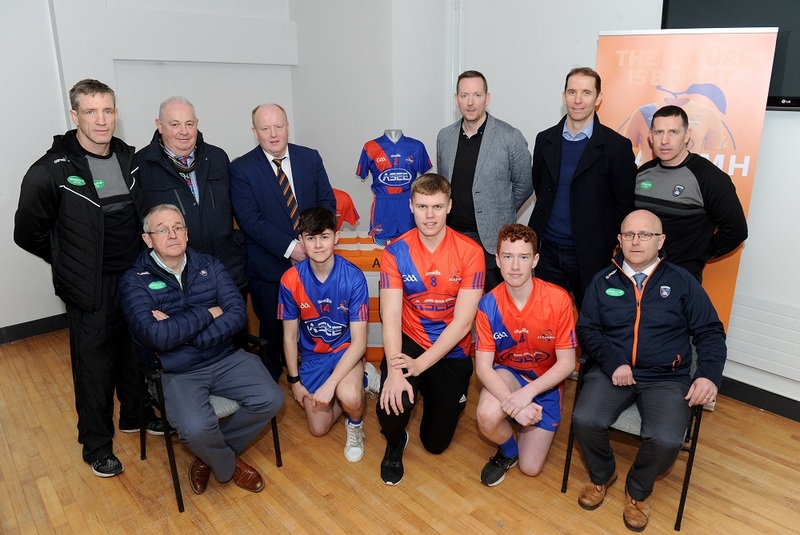 Speaking at the announcement of this sponsorship at the Athletic Grounds ahead of Armagh’s round seven Allianz National Football League clash with Cork, County Chairperson Mickey Savage outlined the importance of investing resources into the future of the game within the county and commended work being done within Coaching and Games. 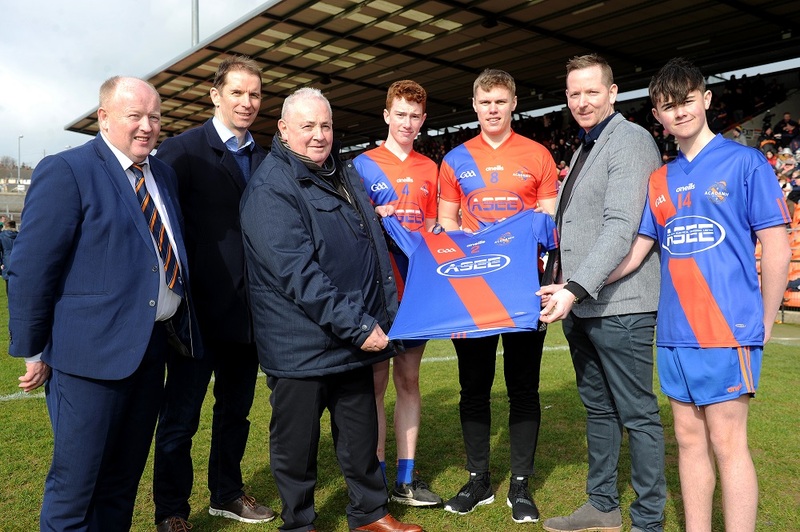 Current Armagh senior player and Orchard Academy Ambassador Oisin O’Neill spoke passionately about his experience as a young player involved in development squads and the significance of that experience in his football education. 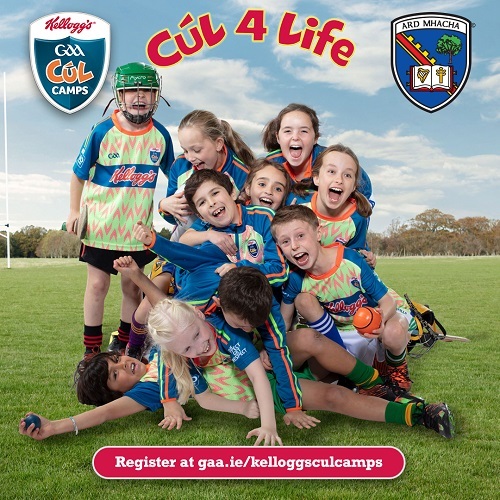 “I have been extremely lucky to have learned the game in brilliant football environments through my own club Crossmaglen and St Colman’s College. That gave me exposure to so many great coaches through my journey so far. 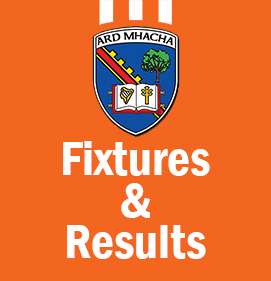 However, I would not have become the player I am today without the experience of trying to and eventually succeeding in playing for Armagh that the development squad programs gave me. That additional layer of coaching and exposure to a competitive environment amongst my peers was, in hindsight, central to becoming a county player. 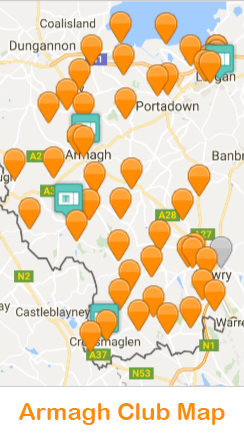 Aidan Strain Electrical & Mechanical Engineering has been in business throughout the UK and Europe for over forty years. 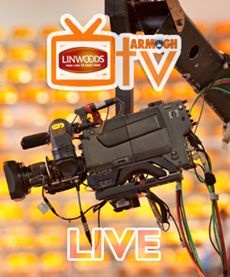 Business activities range from local domestic and industrial installations to present international status offering reliable, innovative solutions to specialist requirements in the electrical and mechanical field. Aidan Strain Electrical Engineering present new jerseys ahead of the start of the Orchard Academy tournaments. 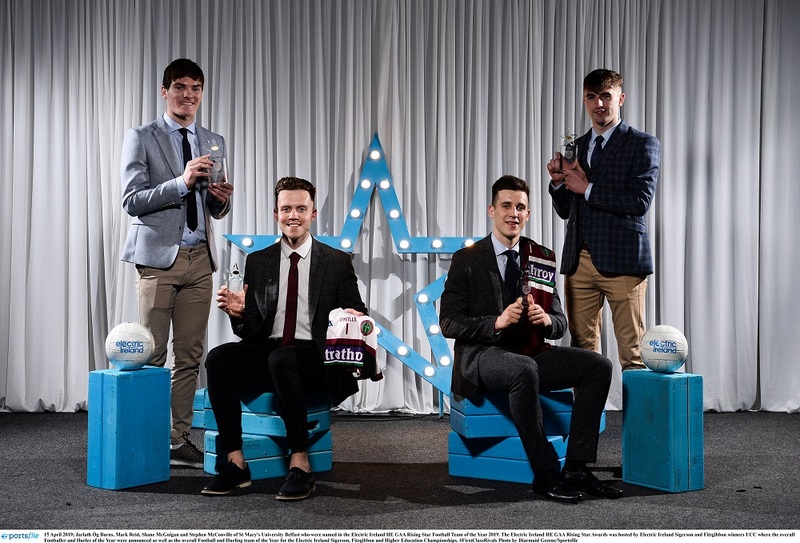 Front Row (left to right)Thomas Hamill (Treasurer), Thomas Hugh Edwards (Eire Og), Oisin O’Neill (Crossmaglen), Paudi Shea McKeever (Cullyhanna) and Sean McAlinden (Secretary).